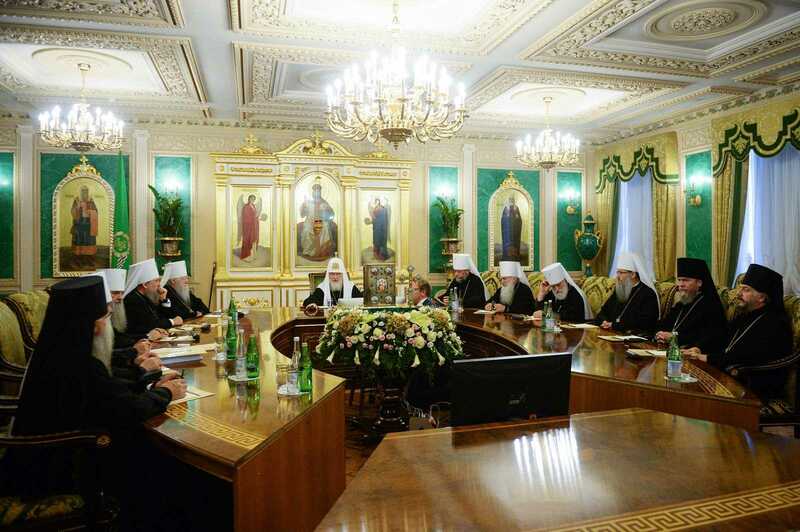 The Holy Synod of the Russian Orthodox Church, during its extraordinary meeting on September 14 in the Patriarchal and Synodal Residence at St. Daniel’s Monastery in Moscow, adopted a resolution (Journal №70) accepting new petitions for the preservation of Orthodox unity, to be offered at every Divine Liturgy at the Augmented Litany. 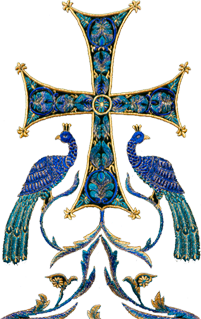 Again we pray to our Lord and Saviour, that He might preserve the Orthodox Church throughout the world in unity and piety, and grant unto Her peace and tranquility, love and accord, let us all say, O Lord, hearken and have mercy. Again we pray, that He might look down upon the Holy Orthodox Church with kind-heartedness and mercy, and preserve Her from divisions and schisms, from enmity and strife, that Her unity might be neither diminished nor shaken, but that in Her Thy Thrice-Holy name might be glorified, let us all say, O Lord, hearken and have mercy.